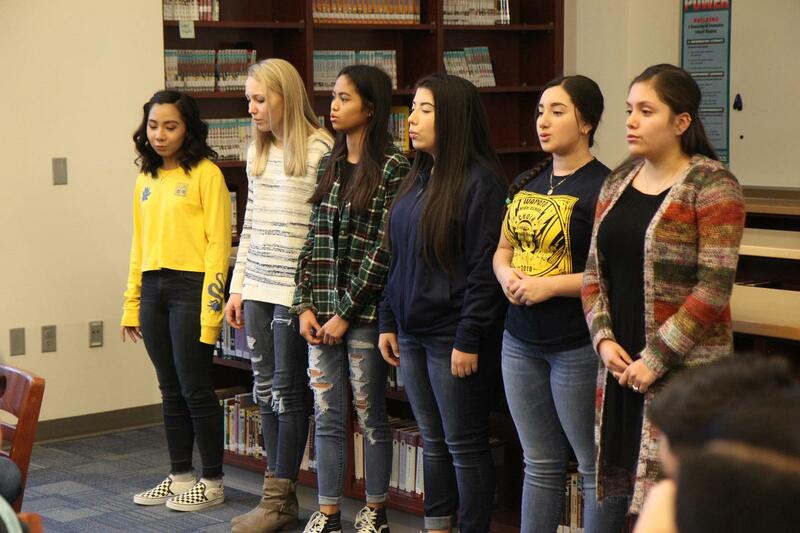 A number of Wapato High School Choir students recently competed in the Regional Solo & Ensemble competition in Yakima and finished quite well. Here are the results. 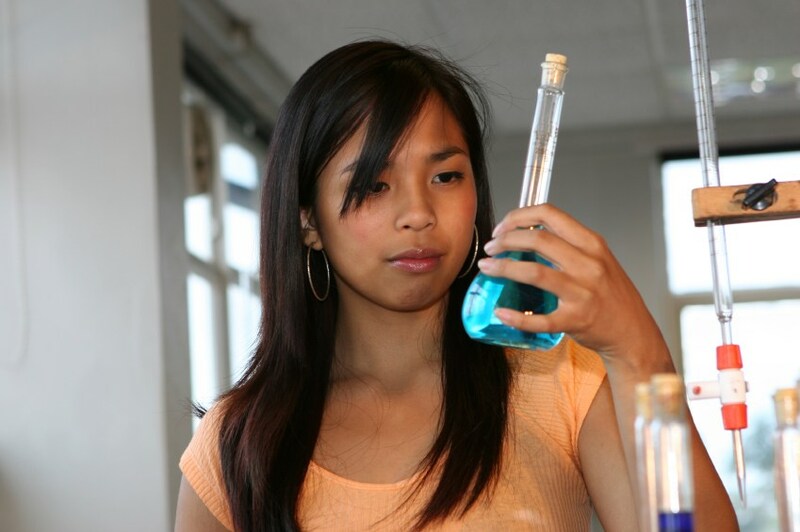 Rogie-Ann Villavert – Soloist – Received a score of “I” and a distinction of “Superior”. She qualified as 2nd Alternate for State Solo and Ensemble in April and took 3rd in her division (Mezzo-Soprano). The Wapato High School Women’s Ensemble – Large Women’s Ensemble: Received a score of “II” and a distinction of “Excellent”. The ensemble members are Rogie-Ann Villavert, Catherine Azurin, Shailey Krapf, Jarinci DePaz, Ana Ceja and Ana Salazar. The Wapato Men’s Choir – Large Male Ensemble - Received a score of “II+” and a distinction of “Excellent”. Those members include Armando Avila, Lorenzo Alvarado, Fabian Alvarado, Ramiro Campos, Manuel Delgadillo, Emilio Vela, Cesar Romero, Santiago Garciam Anthony Zacateco, Timoteo Levasa, Gerry Dosono, Jose Rivera-Adame, Victor Rivera-Adame, Carlos Trejo-Perez and Daryll Diga. Congratulations to all of the students who represented Wapato High School so well.